Lenovo P8 4G Phablet is an Android operating system smartphone for modern age released in 2017. You will get ultra-modern characteristics in this handset with a Qualcomm Snapdragon processor for high-speed user experience. 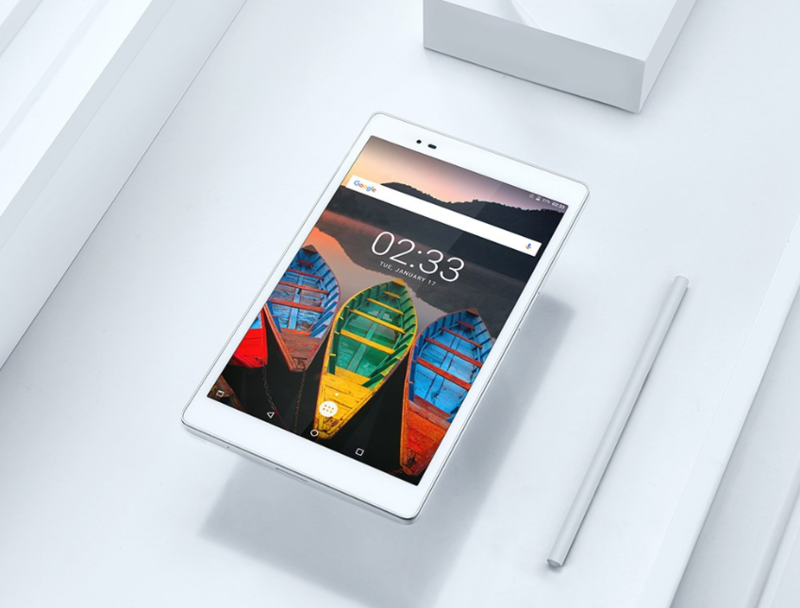 The P8 Phablet will give you all that you expect from a high-end gadget. 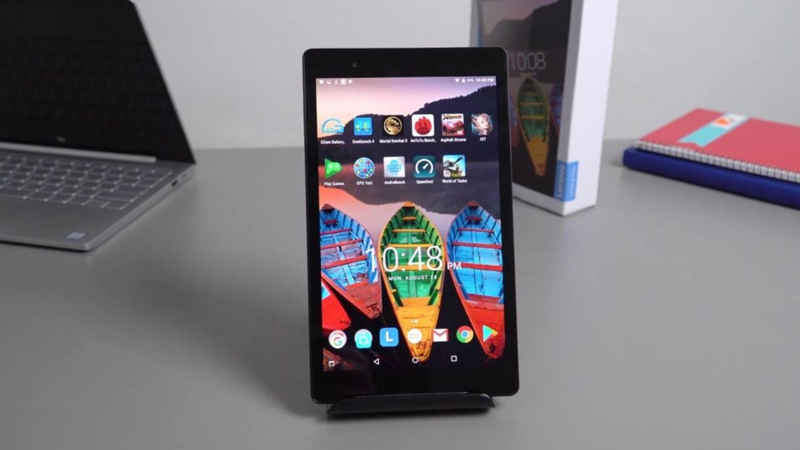 Its wider screen is the main highlight which is fully capable of handling 3D games and heavier applications. 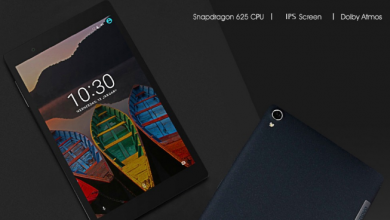 Buy the new Lenovo P8 Tablet for just $132.99 from Gearbest. The Lenovo P8 4G Phablet is embedded with an extra-large 10 point touch IPS screen sized 8-inch along with 1920×1200 pixels to give you a high resolution and unmatched visual experience. 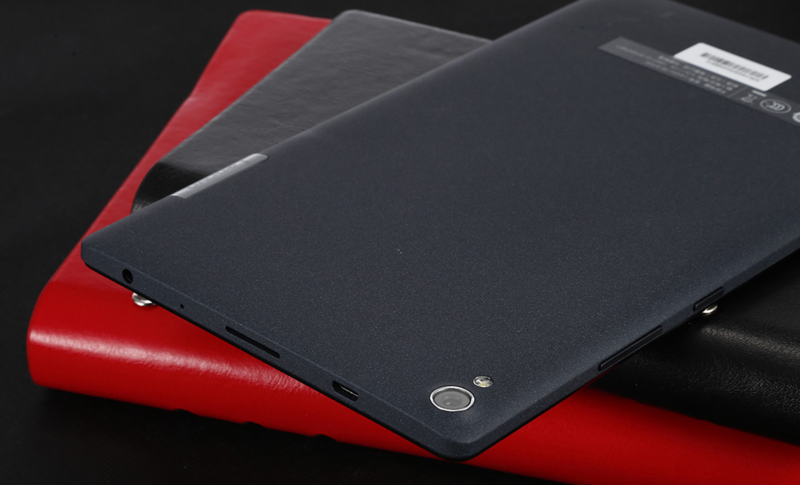 Moreover, its dark blue color provides it with a shining and glorious outlook and makes its design superior and outstanding. The screen is ultra-thinner, lighter and clearer to make it handy and carryable. The smartphone will make your memorable moments always with you with its dual camera option. Capture impressive moments of your life with its 13 MP rear camera and live chat with friends through 5 MP front camera along with a flashlight. 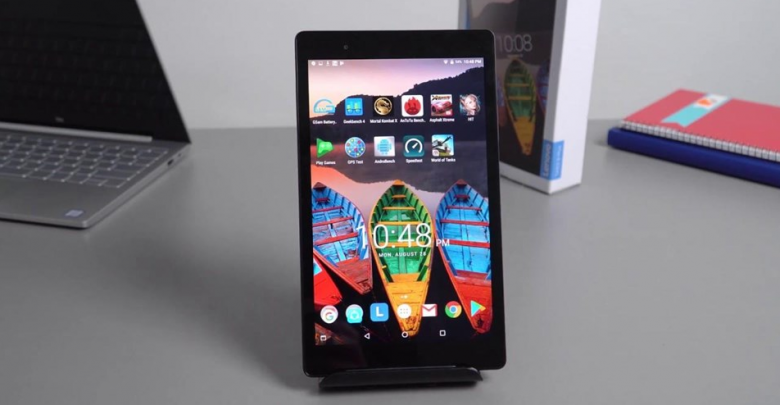 The Lenovo P8 4G Phablet is a powerful combination of the modern age Android 6.0 operating system and Qualcomm Snapdragon 625 Octa-core 2.0 GHz. This will make your gaming experience superfast and take your phone performance to the peak. 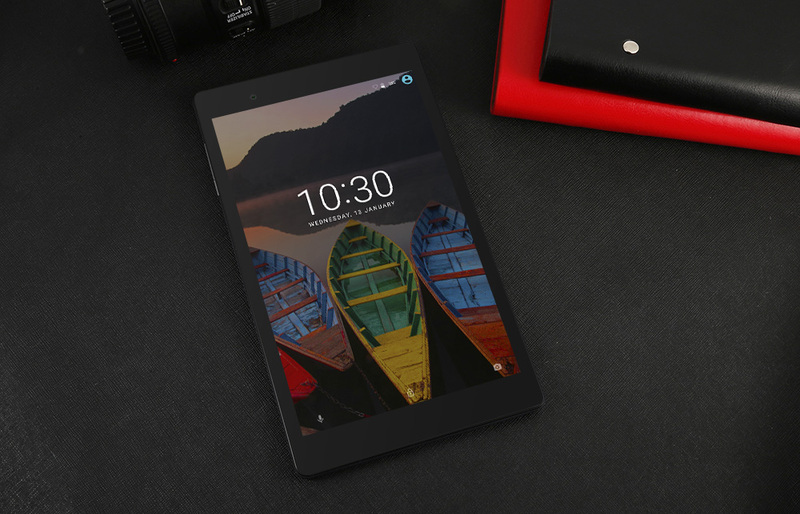 You will never struggle with a shortage of storage room with Lenovo P8 4G Phablet. 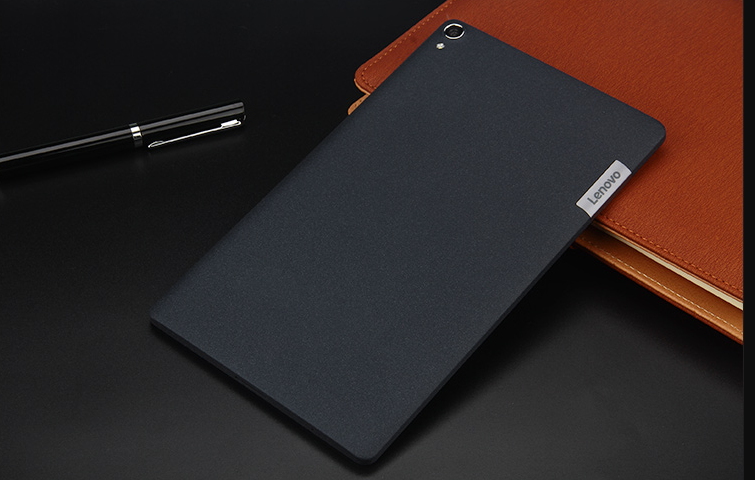 You will have enough space of 16 GB ROM and 3 GB RAM to store your data in an appropriate way. The DDR3 3 GB RAM will make your phone functioning smooth and result-oriented providing hassle-free multitasking at the same time. Lenovo P8 4G Phablet will get you to go for long hours usage as it has a Li-ion battery capacity of 4250 mAh which is non-removable. So, you never need to worry about battery low problems at all. This 4G tablet smartphone will satisfy you from all fronts. You will enjoy multiple formats of videos and audio files like MP3, MP4, FLV, MOV, etc. Further, you can also play pictures of any several formats like PNG, GIF, JPEG, JPG, BMP etc. along with several MS office documents formats. 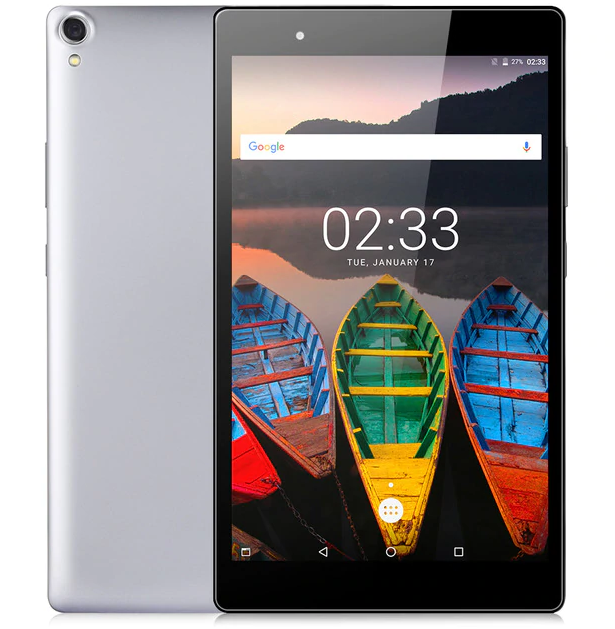 You will also get 3G, 4G, Wi-Fi network support, GPS, Bluetooth 4.0, Browsers, Sensors, Sound Recorder, Nano SIM card slot, and multiple languages.